Life Owner and Mail Server Report are the names of email hoaxes that claim one thing but deliver another. They might seem real and useful but normally just contain a virus in hopes that users will forward the message to as many people as possible to spread the virus. 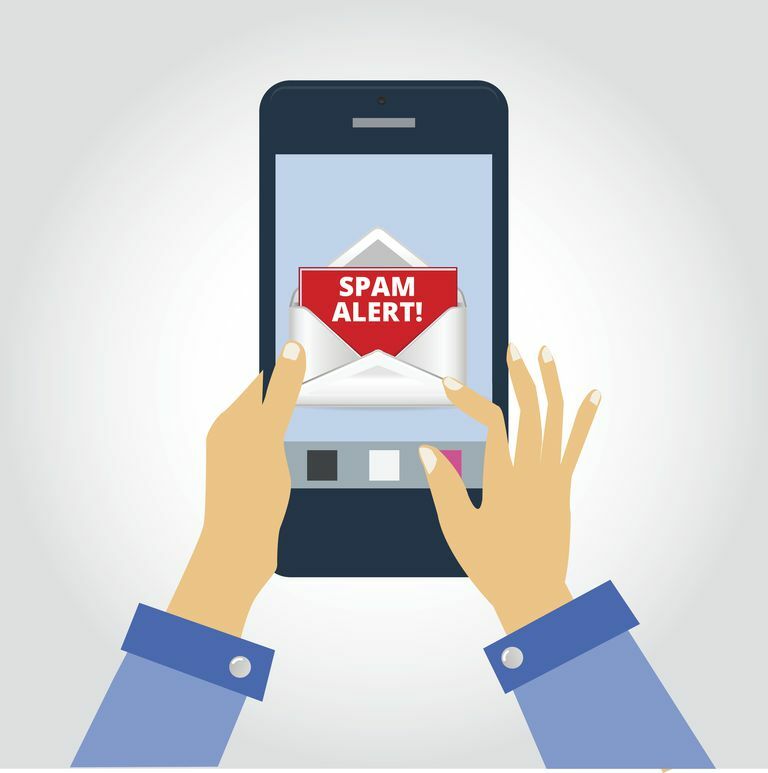 Since it's so easy to spread emails with a few clicks, and because the email realm runs so rampant with hoaxes, it makes sense that hoaxes like the Life Owner or Mail Server Report are so often seen. These email hoaxes might be a form of an earlier hoax like the Life is Beautiful virus hoax that began around 2002. It describes a yet-to-be-found virus in a Microsoft PowerPoint PPS file called Life is beautiful.pps. Some iterations of the hoax describe "life owner" as a person who is suing Microsoft for patent infringement. This hoax claims to have been confirmed as legitimate by Snopes and Norton, but you can read what they have to say about it in Snopes' Life Is Beautiful Virus and Mail Server Report pages and on Norton's website. Since 2002, and especially around 2009, this email hoax was found in emails and even on Facebook. Subsequently, you will LOSE EVERYTHING ON YOUR PC, And the person who sent it to you will gain access to your name, e-mail, and password. This is a new virus which started to circulate on Saturday afternoon. AOL has already confirmed the severity, and the antivirus software's are not capable of destroying it. This email hoax is completely useless and serves no purpose. Anyone who receives this email is getting spammed by unnecessary messages and will find no real use to the email. On top of that, some iterations of the hoax explain that there's a virus going around that you need to get rid of in order to avoid an infection, and so it attaches a file to the email that supposedly provides a way to clean your computer. However, that file attachment is, in fact, the virus itself. The best course of action if you get the Life Owner or Mail Server Report email hoax, is to promptly remove it from your email account by deleting it. Even if it appears to be from someone in your contact list, go ahead and delete it to prevent it from circulating anymore than it already has. Tip: As always with computer-related threats, it's important to scan your computer for malware and ensure that your computer is protected by an antivirus program.